Best wishes one and all for a Happy New Year! Make sure you are setting aside the time needed to see all the award nominated films from 2015 as well as all the top films chosen by national movie critics. WEMU's David Fair and Michigan Theater Executive Director and CEO Russ Collins cover it for you as part of "Cinema Chat." This is the week one of cinema's biggest franchises returns. 'Star Wars Episode VII: The Force Awakens' hits theaters Friday. There are plenty of other movie options this weekend, too. Additionally, Indie Wire and the American film Institute have kicked off the award season. It's all covered for you in this week's 'Cinema Chat' with David Fair and Michigan Theater Executive Director Russ Collins. It's the relative calm before the holiday season movie storm. Still, there are new movies opening for you this weekend, and David Fair and Michigan Theater Executive Director and CEO Russ Collins have them covered for you in this week's edition of "Cinema Chat!" It is still a little early, but the buzz in Hollywood regarding potential Oscar nominees continues to grow. A number of oft-mentioned films are available to you this week. In this week's edition of 'Cinema Chat,' Michigan Theater Program Director Ruth Lednicer joins WEMU's David Fair to give you the rundown. Besides some of the big football games involving Michigan teams this weekend, there are plenty of other entertainment options, movies among them. In this week's 'Cinema Chat,' Michigan Theater Executive Director and CEO Russ Collins talks with David Fair about what films are available to you. Another star turn for Meryl Streep, amazing documentaries and an Angelie Jolie/Brad Pitt film with blockbuster designs. It's all part of this weeks edition of Cinema Chat with David Fair and Michigan Theater CEO and Executive Director Russ Collins. 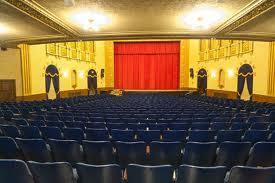 New movie openings, special screenings, ongoing film series, a movie star appearance in Ann Arbor and Hollywood news. It's all here for you on "Cinema Chat' this week with WEMU's David Fair and Michigan Theater CEO and Executive Director, Russ Collins. 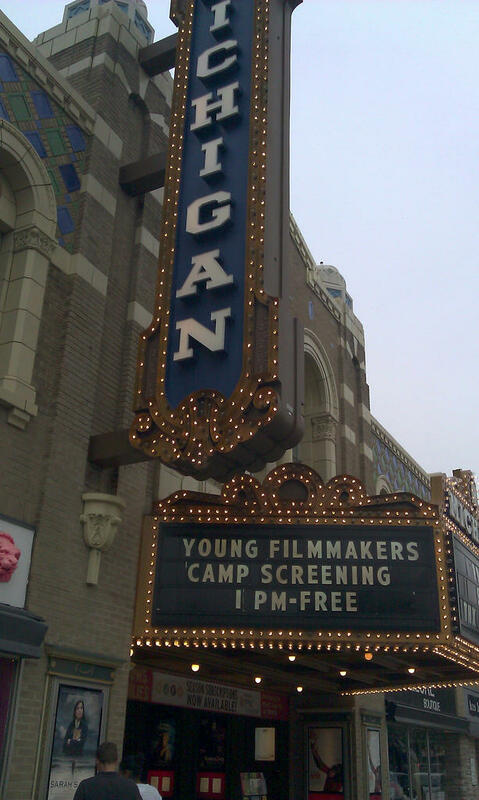 For 15 years the Michigan Theater staff has helped choose and market films at Ann Arbor's State Theatre. 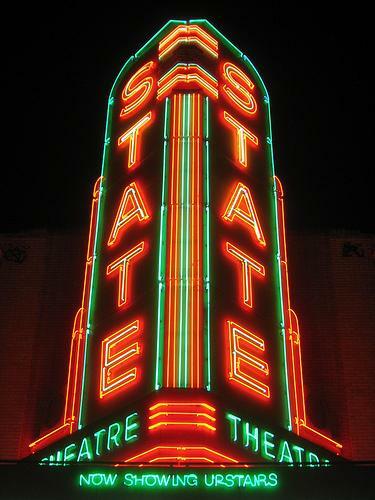 A deal reached today will have the Michigan own and operate the portion of the State Theatre that's currently used for movies. 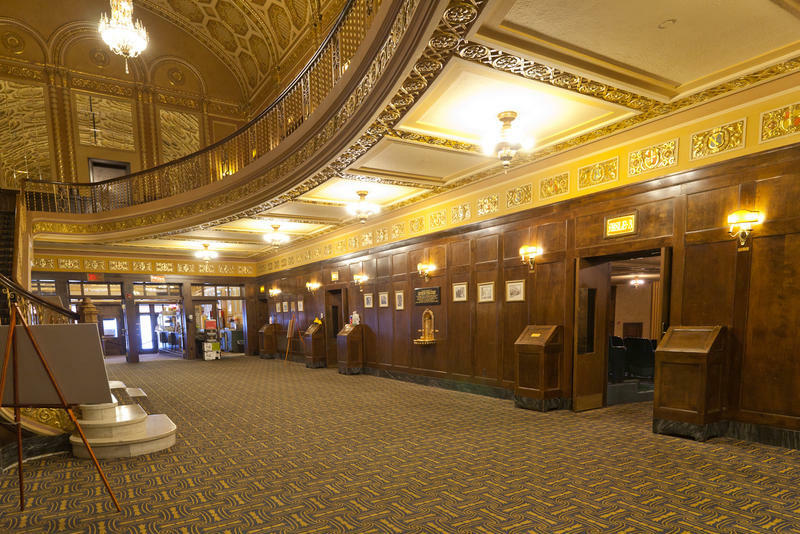 89.1 WEMU's Andrew Cluley reports on the Michigan Theater Foundation buying the State Theatre.